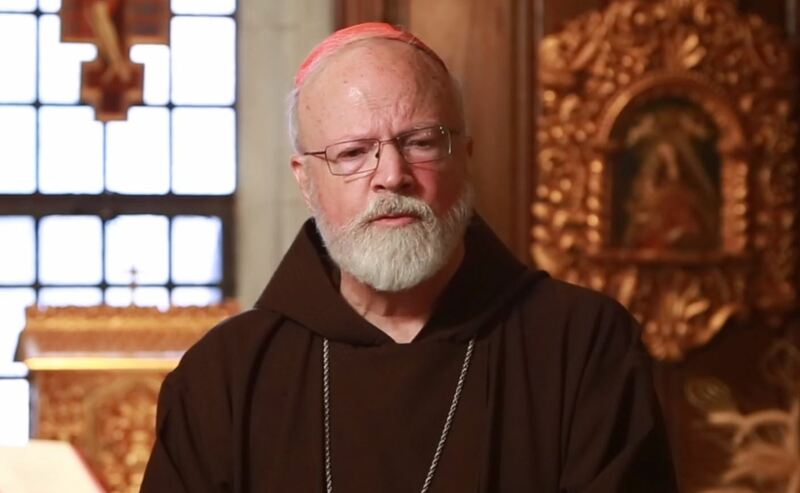 Citing a loss of patience among Catholics and loss of confidence from civil society, Cardinal Sean O’Malley of Boston on August 21, 2018, called for “clear and transparent systems of accountability and consequence for Church leadership”. Cardinal O’Malley, President of the Pontifical Commission for the Protection of Minors, said he has hope the issue can be addressed and it will require significant participation by the laity. “There is good much good in the Church and in our faith to lose hope. We reaffirm our commitment that these failures will never be repeated. ‘We have yet to establish clear and transparent systems of accountability and consequence for Church leadership, whose failures have allowed these crimes to occur. The Church must embrace spiritual conversion and demand legal transparency and pastoral accountability for all who carry out its mission.